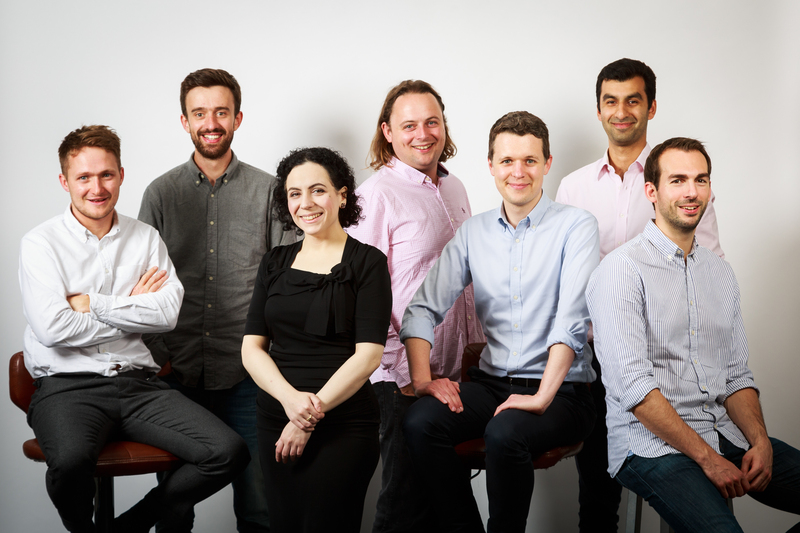 Tessian, the UK-based machine intelligence start-up transforming the way enterprises secure email, today announces that it has raised $13 million (£9 million). Series A round was led by Balderton Capital and existing investors, Accel. Amadeus Capital Partners, Crane, LocalGlobe, Winton Ventures and Walking Ventures also participated in the round. Against a backdrop where enterprises are creating a growing share of the world’s data – in 2015 businesses created 30 percent of all data globally, but this is expected to soar to almost 60 per cent by 2025 — Tessian’s mission is to automatically protect individuals and enterprises from cybersecurity threats in order to keep the world’s most sensitive data and systems private and secure. 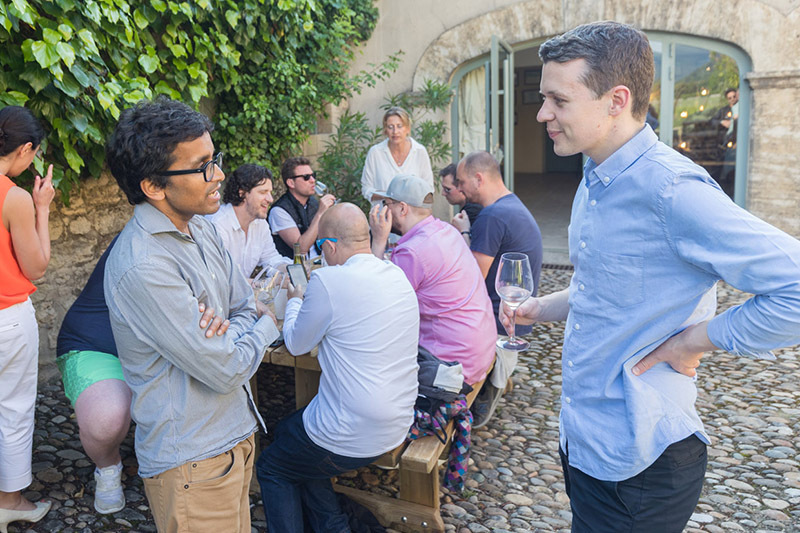 Tessian’s founders, Tom Adams, Ed Bishop and Tim Sadler, met as engineering students at Imperial College before they started their careers in investment banking for some of the world’s largest financial institutions. It was while working in finance that they saw a gap in the market to protect companies against the problem of highly sensitive information being sent to the wrong person on email, which can have severe business consequences and cause lasting reputational damage. It’s human nature to fear scary things like hackers or malware, but we often don’t think twice about the dangers behind something as familiar and ingrained as sending an email. In reality that’s where an overwhelming threat lies. Read about the announcement in CityAM. Read about the announcement in VentureBeat. Read about the announcement in Techcrunch.